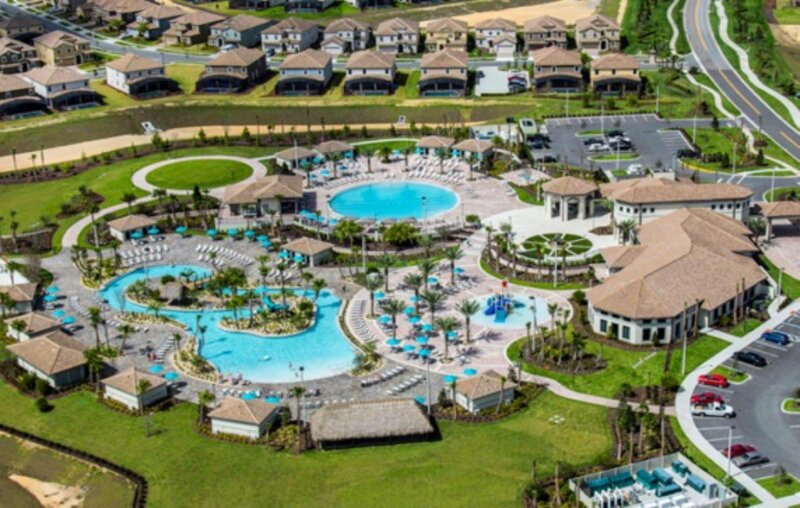 Browse through these popular Vacation Home Communities in Davenport FL, or use our Search Tool to Find the Community you are looking for. Davenport Florida is a small town of about 2,000 people in the North eastern section of Polk County, in Central Florida, near Lake Tohopekaliga and Lake Marion. Its close proximity to Walt Disney World makes it a very popular destination for tourists wanting to visit the famous theme park. The greater area of Davenport includes the area up to the southern border of Lake County and the western border of Osceola County. The actual city of Davenport is quite small and has very little commercial enterprise. The greater Davenport area has several hotels/motels and restaurants and is growing rapidly. Davenport offers a combination of convenient suburban living and the and close and easy access to popular attractions that residents and visitors to the Orlando FL area enjoy.